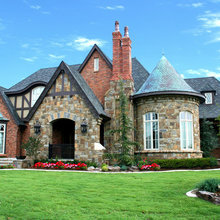 New Home Construction starting at $1.2 Million to $2.5 Million. 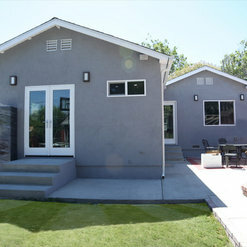 Major Renovations or Room Additions $450,000 - $850,000. 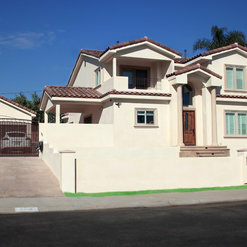 Large additions for existing house - $350,000 - $450,000. 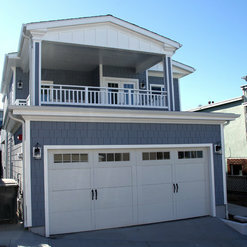 Medium additions for your home $150,000-$250,000. 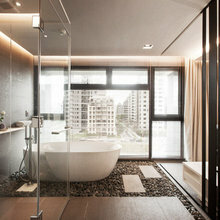 Bathroom. Remodeling $18,000 - $28,000. 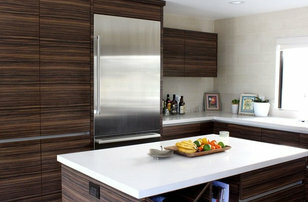 Kitchen Remodeling including moving walls - $45,000 - $75,000. 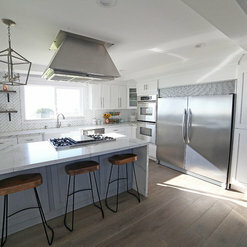 Small Kitchen Renovations from $35,000 - $60,000. Estimates based on experience. Your actual costs may vary depending on the scope of your project. Contact us today. 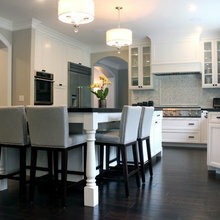 49 Projects for Supreme Remodeling Inc.
37 Reviews for Supreme Remodeling Inc. 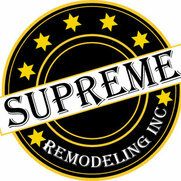 I had an excellent experience with supreme remodeling! They did a bathroom remodel for us. I thought their price was fair and their communication was fantastic. I was able to contact Mickey whenever I needed and he was available to talk with me. Leo and His crew Were very professional and did high-quality work. I felt comfortable with them in my house when I had to be at work and they needed to work. I would absolutely hire them again if needed and would definitely recommend them to friends and family. I hired Supreme Remodeling to renovate the old bathroom of the condo that I bought in July 2017. I asked them to do the job while I was on a vacation in China. They did an excellent job in timely fashion. I am very happy how everything turns out. I had Simon and Yogi on construction site. Successfully completed remodeling my house. 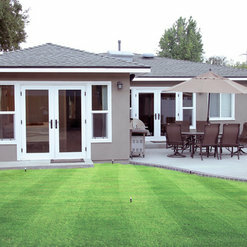 They are very professional and knowledgeable. Workers are responsible and their work is really good. Can recommend to anybody without any hesitation. Working with them was easy. The crew worked super hard, even working weekends to get the job done on schedule. The outcome was amazing. My Wife and I feel like we're living in a completely different (upgraded) house. Lastly, their prices were very reasonable. We will be using this company again. We moved walls, relocated the toilet and shower, etc. Other contractors we got bids from were unable to give us solid quotes; saying they would have to start removing the walls or breaking up the concrete slab before they could give us a final cost. 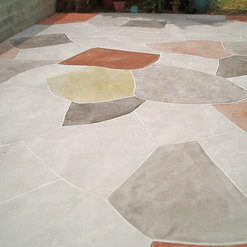 Work was completed on time, on budget and to our satisfaction. We ended up using him for an upstairs remodel and a patio door installation after they finished the bathroom. Supreme Remodeling and team are amazing! we are very happy and think the results are incredible. They were very positive and the communication was very easy. Once we made our decision everything went smoothly fast. Thank you so much Supreme Remodeling for the excellent remodeling job. 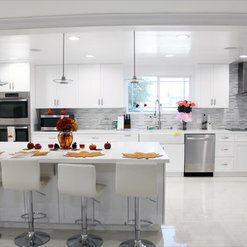 We remodeled our kitchen and bathroom they did a beautiful job very Professional and clean at an affordable price. 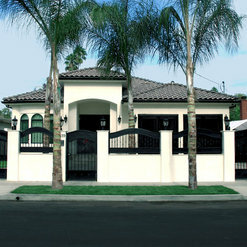 They are a one stop store for all of your remodeling needs. This company offers a great example of superior customer service to all companies. Will definitely use in the near future! Great experience overall!! Highly recommended! I had a ramp and patio put in. The ramp was way too steep to push the wheelchair up, even after they came back to fix it. Lots of problems with this company. The work looks like a 5 year old did it. Had to hire someone else to fix the problems. We are working with Supreme Remodeling's Isaac Sade as our project manager. We have had the entire house re-piped including replacing the main line. With Isaac's excellent computer skills we redesigned a family room, short hall, and small half-bath to create a master bedroom suite. He was able to show us what it would look like when complete by recreating our rooms on the computer and making the changes we thought we wanted. They doubled the size of the bathroom by utilizing a wasted space outside. It turned out even better than we thought (and we had very high expectations). Supreme's most competent crew remained with us throughout a long process. It was great to see the same people arrive each morning, including most Saturdays. Each one brought a certain set of skills needed to complete that day's job. 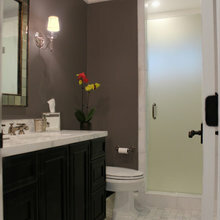 The first picture is of the master bath in progress. The second is the master bedroom about three quarters completed. The people working here are professional and clearly craftsmen. So far all deadlines have been met and all City inspections have been passed. We paid more than was proffered with other bids but had a gut feeling that we would be working with people with integrity. There are many ways to do a job. There is only one way to do it well. They are within days of completing our 2nd bathroom. Together, we worked out the details. I have no anxiety about whether the job will be done right. We can relax as we're in competent hands. 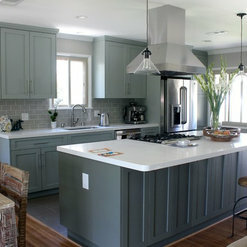 5 Ideabooks for Supreme Remodeling Inc. Commented: floorI apologize the description seems to be incorrect, this is not Vinyl Hardwood, it is actually known as Laminate Flooring. Commented: Hi, what are the dimensions of the windows?Sorry but this was a long time ago and the size escapes me. Commented: color of asphalt roofHonestly not too sure this was done a long time ago. Commented: What is the roofing color?Not sure we did this project over a decade ago. Sorry.